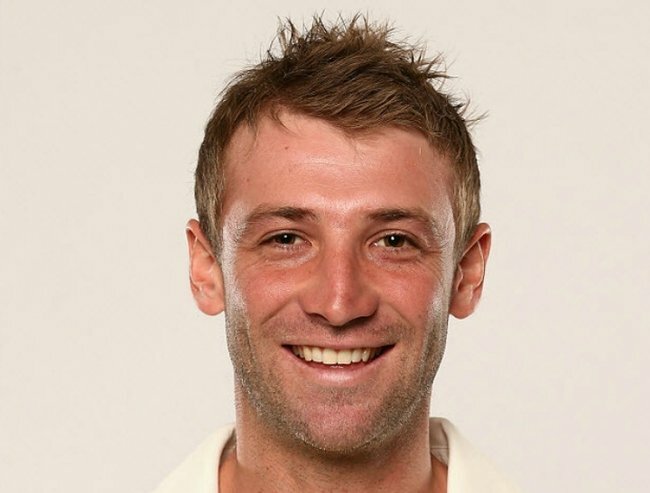 The death of cricketer Phillip Hughes. 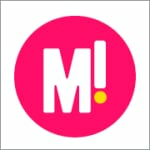 One year anniversary. 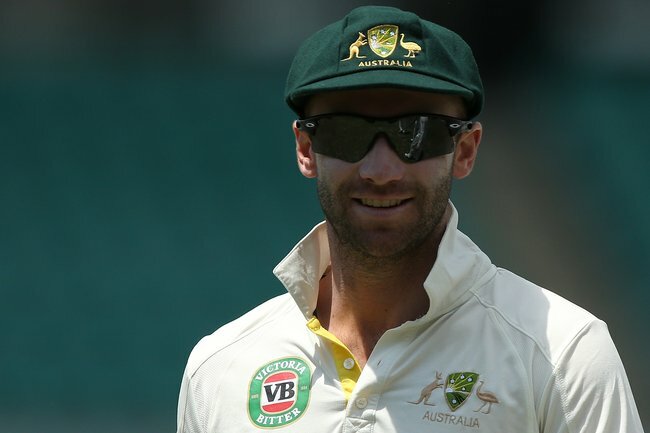 It is one year since the death of Australian cricketer Phillip Hughes. 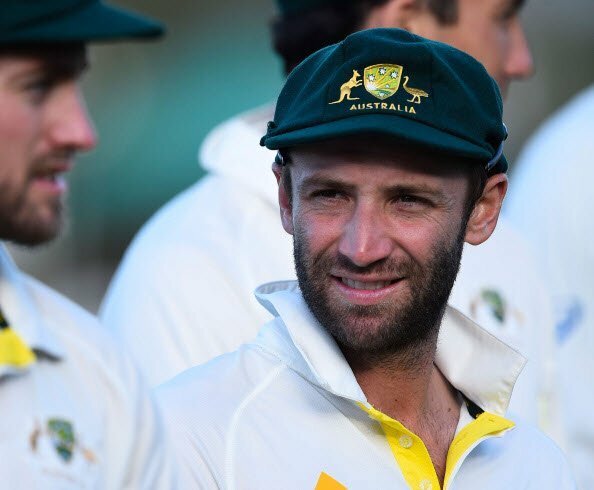 Today marks one year since the death of Australian cricketer Phillip Hughes. Hughes was batting for South Australia in a Sheffield Shield match when he was struck in the neck by a ball bowled by NSW quick Sean Abbott. The injury caused a haemorrhage to the brain and Hughes died two days later, just days short of his 26th birthday, sending the cricketing world into shock. The first anniversary of Phillip Hughes’s death coincides with the start of Australia’s Test match against New Zealand in Adelaide today. Just after 4.00pm (ACDT) at Adelaide Oval a tribute to Phillip Hughes will be played on the big screen. A year ago we published this tribute to Phillip Hughes written by our Editor in Chief Jamila Rizvi. It seems timely to re-publish it today to remember this great Australian cricketer who had such a bright future ahead of him. This Sunday would have been cricketer, Phillip Hughes’ 26th birthday. I know that being 25-years-old made the sportsman very much a man. But I think in all our eyes today, he was just a boy. A boy who could have been anyone’s son or brother or friend. A cheeky, warm and determined bloke who was spending a beautiful spring day in the sunshine playing cricket with his mates. A boy who has been robbed of his chance at what would have been an incredibly bright and happy future. Phillip Hughes died this afternoon following a withdrawal of life support at St Vincent’s Hospital in Sydney. The cricketer had not been able to breathe on his own after being struck by a regulation bouncer on Tuesday, during a Sheffield Shield match between South Australia and NSW. Hughes collapsed at the crease when he was knocked unconscious by a ball that hit his head just under the helmet line, behind his left ear. Cricket fans stood with their hearts in their mouths, as he was carried behind the screens and resuscitation attempts made while waiting for an ambulance. These past 48 hours it has been as if the whole nation was preparing itself for the worst. As the young cricketer battled for his life, children in schools all over Australia crafted get-well cards and well-wishers sent tweets of support and prayer. Surrounded by friends and family, Phillip Hughes passed away earlier today, as a procession of Australia’s most celebrated sportsmen, past and present, filed in and out of his hospital room. For me, the tears were fast and immediate. And I know I am not alone in the grief that has almost taken me by surprise. I have never met Phillip Hughes but like so many cricket fans, I admired his incredible eye, his unorthodox style and his outstanding timing. I liked that his nickname was Boof or Hughesy; quintessentially Australian and affectionately teasing. I enjoyed listening to his interviews; so full of determination and optimism, even when his game wasn’t at its best. I was heartened by the efforts of this country kid; the son of a banana farmer, who celebrated his test debut in 2009 by doing a lap of the local oval in the back of a ute. Elite sportsmen and women hold a special place in the hearts of Australians. And there is something about our cricketers, gentlemen in every sense of the word who are playing a game with such rich history and overwhelmingly passionate fans, that is particularly appealing. Cricket has been played in Australia by so many – from the very best in world history to little tackers running around with bright yellow kanga cricket bats – for 138 years. It is a non-contact, seemingly safe and peaceful sport where the most controversial thing that happens is the slight bend of a bowler’s arm or a particularly nasty sledge from a drunkard in the crowd. 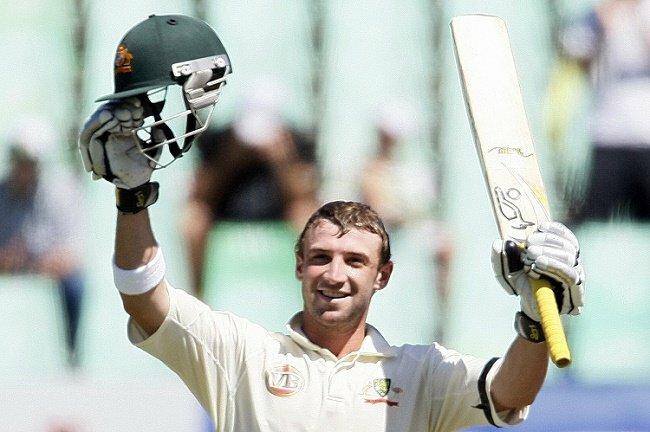 Hughes in 2009 after he had made his century at the age of 20. For many, it dominates our summer TV watching schedule and defines our beach holidays. Yet on Tuesday, a remarkable young man who played the game at the highest level and for the entertainment and enjoyment of thousands, was killed without warning. And suddenly all the innocence, optimism and simple beauty of a day at the cricket, was sucked out of the world. We’re mere days away from the beginning of our much-loved summer of cricket and right now, I do not know how the players, or the spectators will be able to enjoy it in the face of this young man’s tragic passing. The scenes of our sporting heroes reduced quivering shoulders, blotchy faces and hastily wiped away tears, while leaving the hospital where they sat at Phillip Hughes’ bedside, won’t leave us for some time. They are mourning a teammate, who was really a member of their family. The rest of the country mourns for the innocence of our national game and the life of a single boy, who deserved many, many more years than he got. Today isn’t a day for blame or anger or fear. Thankfully the Australian community and media have rallied around bowler Sean Abbott, who will live with his entirely innocent involvement in this tragedy for the rest of his life. And while we can ask questions about outdated headgear, the pace of ambulance arrivals, the impenetrability of a cricket ball and the safety of children playing sport, the truth of the matter is this: Phillip Hughes was the victim of a horrible freak accident that could not have been foreseen or prevented. It was nobody’s fault. I recognise that in the end, cricket is just sport. And that sport is just a game. But it is a game with tremendous power to generate optimism, to build friendships and to bring communities together. It is a game that deserves to be played and enjoyed in our country for decades and centuries to come. And we can be sure, that that is what one young man, – a young man who should have been 26-years-old this Sunday – would have wanted.